TPE operates a refund policy when customers follow our recommended options using the proper resources that will obtain maximum results, See full terms and conditions at the bottom our first response email to your initial enquiry. To our knowledge, no other Thailand-based Investigator or Detective Agency willmake this offer. We are the only ones confident enough do so. Please also see our professional references as our second guarantee, no other company can offer this they show you only made up references from bob in New York or jenny in London etc!!! WARNING! Be careful whenever sending money to anyone claiming to be a legitimate business concern in Thailand. There are many unscrupulous businesses out there. Many build flashy professional looking websites, claim to have offices all over Asia but are basically a one man show with no experience or resources to complete a thorough investigation. They will use Google Ads to appear at the top but these are paid Ads not the proper organic search where only established agencies appear. You have been ADVISED!! 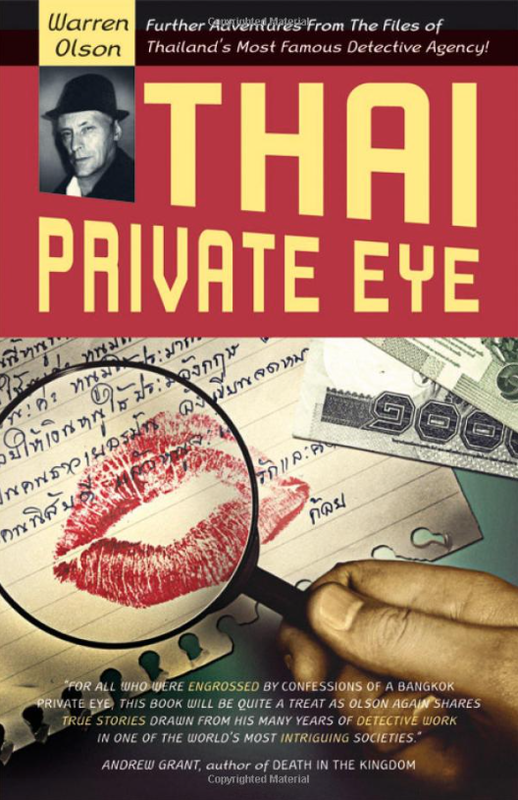 Another (legitimate) Private Investigators who are truly professional, honest and reliable that really does private investigations in Thailand is Anox Group – www.private-detective-thailand.com, operated by Mr Ron Dennis. *NOT TO BE CONFUSED WITH OTHER AGENCIES USING SIMILAR NAMES! Before you part with your hard earned money, we suggest that you also see our professional references. We invite you to investigate the investigator. We also strongly suggest that you investigate any companies you may be thinking of engaging. Just a simple WHOIS (an internet protocol whereby you can check details of a domain name) is a start. 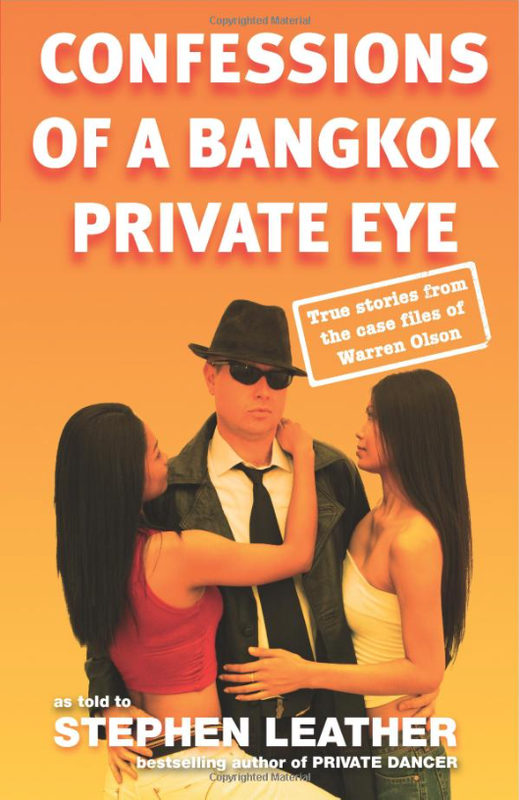 You may also enjoy reading the fascinating recently released book about the true life experiences of a Thailand Private Investigator: ‘Confessions of a Bangkok Private Eye‘, co-authored by Thai Private Eye’s founder, Mr. Warren Olson.